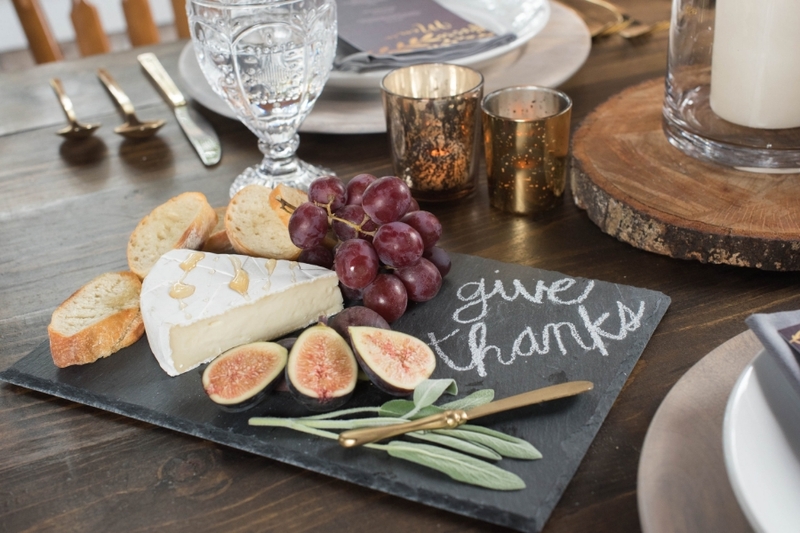 Friendsgiving | Decor and recipes to gather with friends. A few weeks ago I had the best time collabrating with some of Tampa's best food and lifestyle bloggers to create a friendsgiving inspiration shoot. 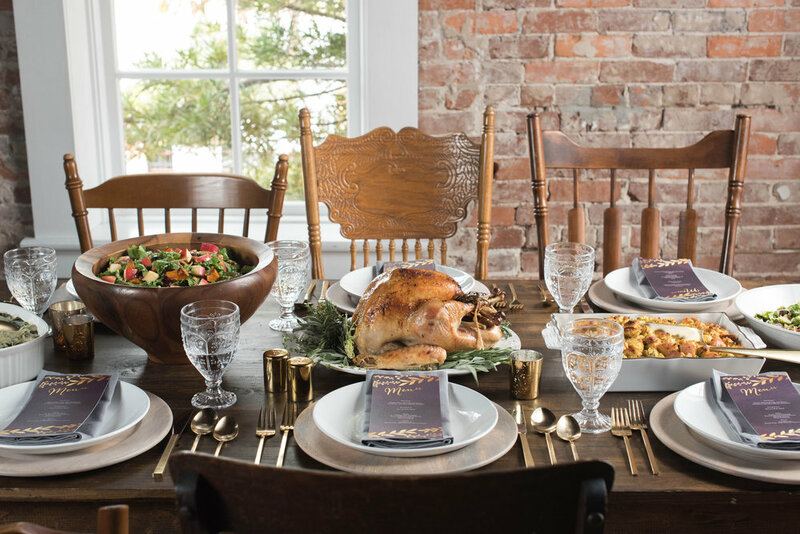 On behalf of Set Rentals & Design I supplied our farm table, driftwood chargers, gold flatware and gold salt and pepper shakers but left with some amazing recipes and even better, some new friendships. Our hope was to inspire others to get together with friends and family and enjoy each other over some delicious food. I will say it as pretty amazing to see each person bring a dish and it all came together so beautifully. I hope this inspires you all to invite some friends over and make some memories together. I will provide links to each blogger who partcipated so you can get to know them and gain an awesome recipe. Trust me you will want to try these dishes and follow along on their blogs!